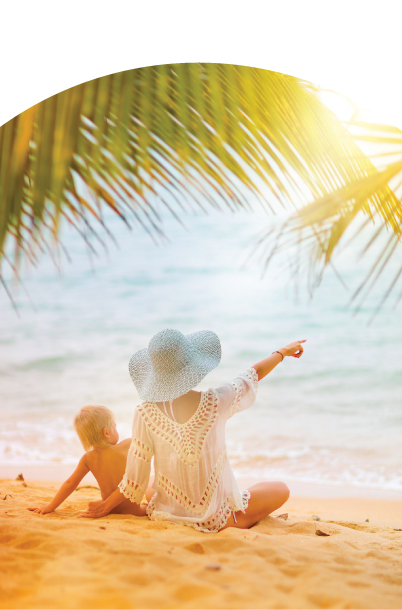 When it’s time to relax and take a vacation, New Act Travel professionals will be with you from beginning to end. Our preferred vendor relationships with airlines, hotels, cruise lines, and tour companies provide you with competitive pricing and special value-added amenities. At New Act Travel, we understand the discerning traveler, and we create a truly unique vacation experience, hand-crafted to suit your personal travel style and preferences. As seasoned and well traveled professionals, we are prepared to intercept the stressors that organically come with travel so you can focus on enjoying your vacation. We know your destinations well and we anticipate your needs so we can exceed the expectations you have for your personal vacation.